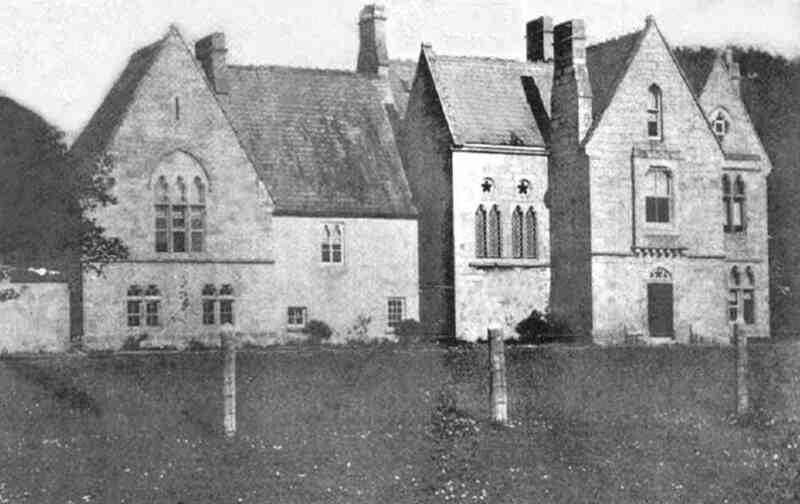 Kilconnor House, sadly now demolished. Apparently descended from the Watson family of Rutland, this branch is from Crosted in Cumberland, England. Crosted no longer seems to exist, but it could well be an old spelling Crosthwaite, Cumberland. As their are numerous Watsons christened in Crosthwaite, including ones that match with the dates on my tree, it is possible. However there are other places that were called Crosted in Cumberland which also seem to have ceased to exist, so we can't definitely say where the Watsons were from. John Watson of Crosted came to Ireland in the mid 17th century. He built his house at Kilconnor or Kilconner, Co. Carlow in 1658. This John appears to have married whilst still residing in Cumberland and had his children there.